Soke Sensei is the world-wide Supreme Instructor of Chito-Ryu Karate-do and he will be visiting our dojo 11-13 November as a special guest instructor. This is a great opportunity for all members to train with the best in the world in our style of Karate. Even if you normally only train one day a week, you are more than welcome to come and join as many classes as you can during this period (appropriate to your level and age). This is an opportunity not to be missed. 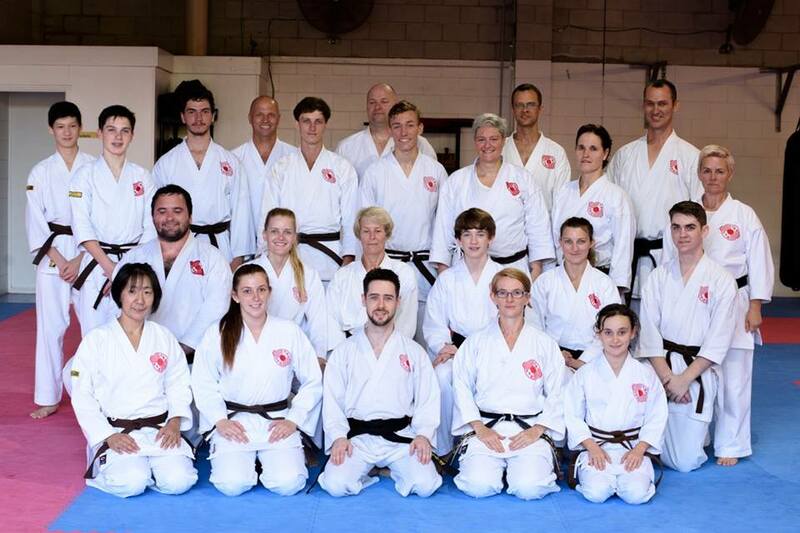 Soke Sensei will be teaching at Gold Coast dojo on Friday evening and Saturday. All members are welcome to attend. In particular brown & black belts are encouraged to attend, as you don’t get this opportunity very often. 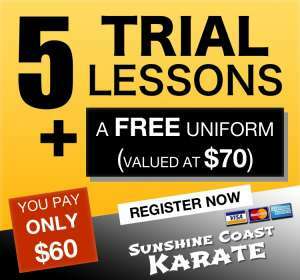 For more info about Gold Coast training schedule, check latest events at: Gold Coast Karate & Kobudo Centre’s facebook page. Martial Arts Adventure Your Kids Will Love! Let’s Finish The Year With A BANG! The end of the year is almost upon us, so let’s end the year with a BANG! There’s so much exciting stuff going on, here’s the short version. Be sure to click through to see all the details. New Training Schedule for 2010. Only minor changes. You’re invited, to the launch of… The Success Focus Mastermind, a networking and education group, proudly presented by: Sunshine Coast Karate. 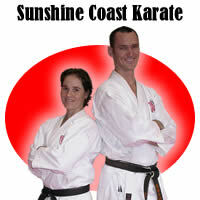 Amongst the membership of Sunshine Coast Karate we have some very talented individuals and business owners. Through the establishment of this group we hope to share the skills of talented people like you in order to help each other develop the necessary skills that will benefit us all in our chosen fields of endeavour. It’s been a while since my last blog post, so now it’s time to start catching up after a huge start to the year. Rather than writing one huge post right now. I’ll write lots of little ones give you all the details. Are You Ready For A Huge Year In 2009?